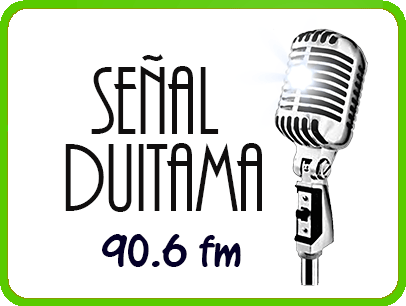 Senal Duitama 90.6 live broadcasting from Colombia. 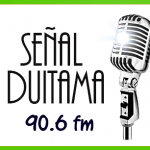 The harmonious presentation of various kinds of top notch oldies music makes Senal Duitama 90.6 the radio to fall in love with. 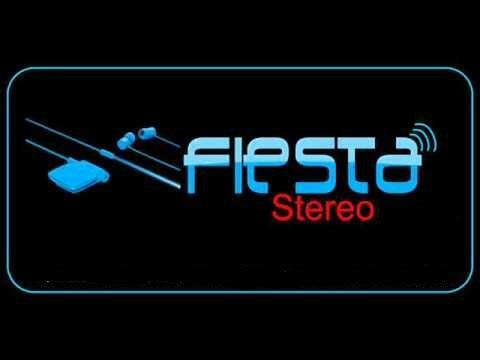 There are lots to talk about the style, musical approach and other elements related to oldies hits music. 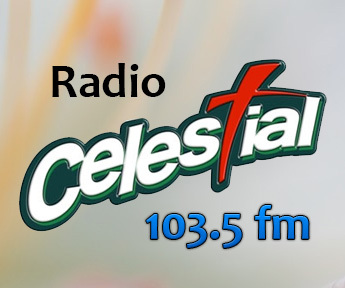 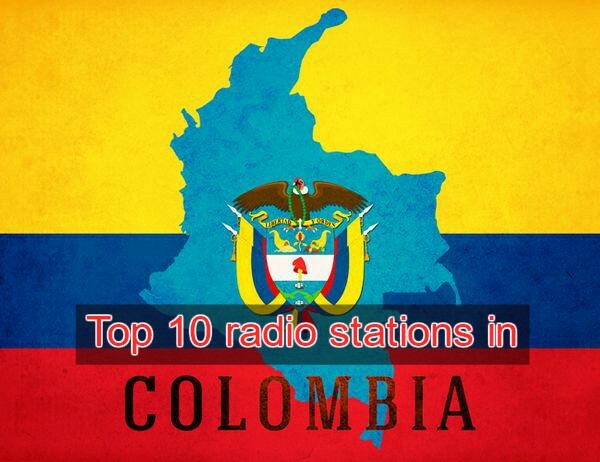 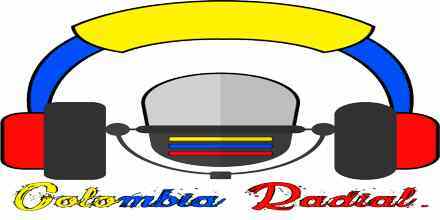 Senal Duitama 90.6 is one of the most popular online radio station on Colombia.